Luna ‘Through the Darkness’ Custom Group Show at DCon! This time next week we’ll be experiencing DesignerCon on the Sunday with only a few hours till close, but that’s next week not now. In this moment we are looking towards DesignerCon with excitement & intrepidation! So we bring you news of a custom group show that you’ll be able to find at the UVD Toys booth. 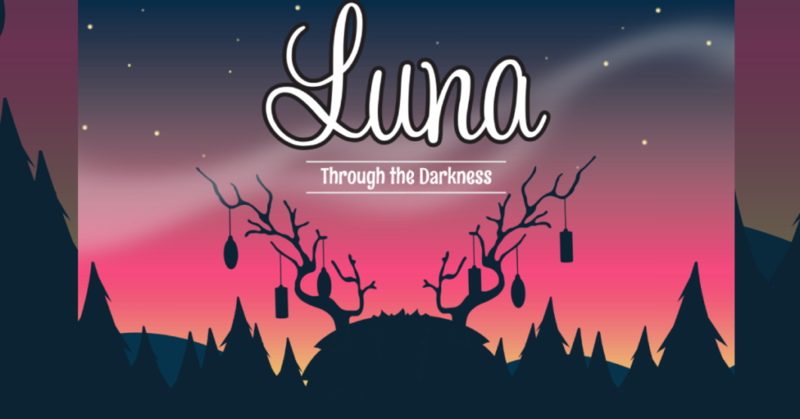 UVD Toys have rounded up some great artists to customise The Bots’ Luna in a show titled Luna ‘Through the Darkness’! Featuring art from a list of ace artists: Elloo, Owlberry Lane, Jennipho, Jfo, Kyle Kirwan, Love and a Sandwich, MaloApril, Naptime Noah, Zard Apuya and Zukaty! We can’t wait to see what this crew will put together using the Luna platform! UVD Toys will also have a selection of Luna sticker packs available at their DCon Booth #2431. Priced at $5 each pack. Luna slaps FTW!